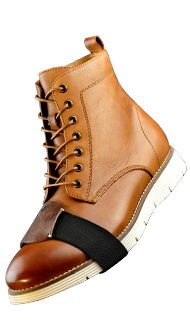 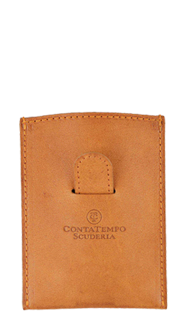 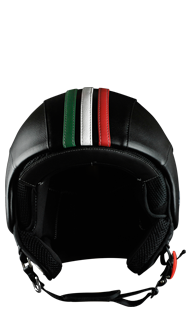 Italian design can only come from those who live and breathe the passion and style for flawless flare. 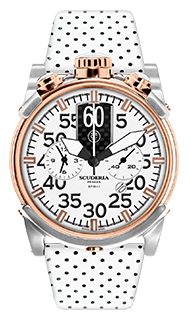 A trait only inherited by birth and practice, the eye only sees superb mastery through generations of watch-makers. 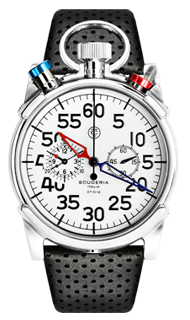 From the fine lines and curves to the intricate detail and craftsmanship, Enrico Margaritelli shares his family legacy with the world one face at a time. 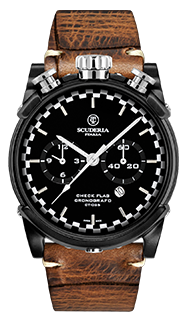 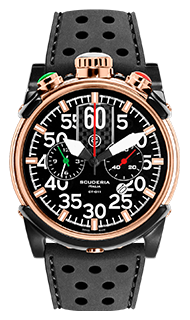 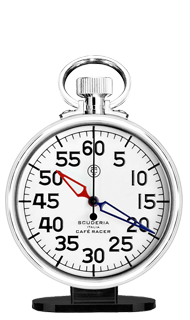 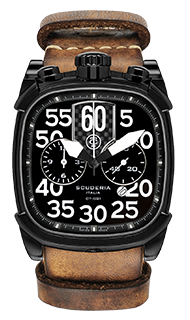 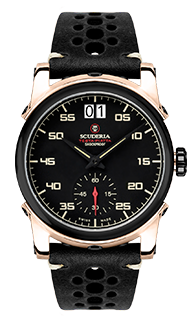 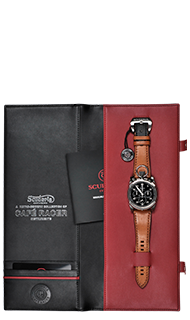 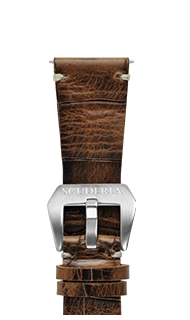 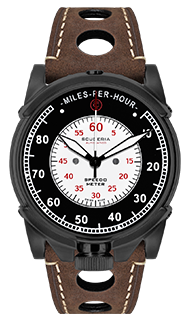 The CT Scuderia watch is a perfect match for the world of elite Café Racer. 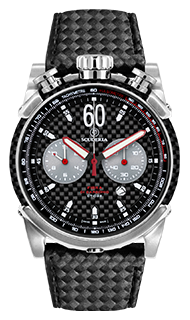 Designed by Enrico Margaritelli, the CT Scuderia brings to life, the visions and ideas procured on the dash board of visionary designer.